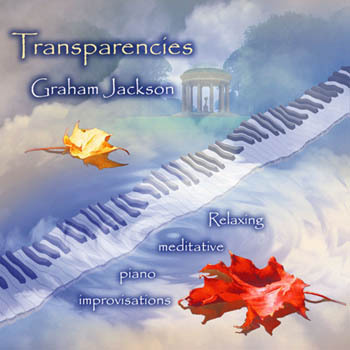 Transparencies is a CD of relaxing, meditative piano improvisations recorded by Graham H. Jackson in 1991. "The music of Graham Jackson has been both delightful and therapeutic. I play it in the office often. 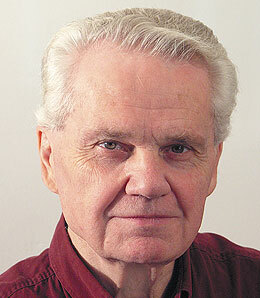 His compositions seem to broadcast both serenity and release."  "Transparencies is a set of graceful compositions stylishly executed in a spirited yet relaxed way, soothing one's nerves effortlessly"..."I like it." "Wonderful...harmonious and fine...unusual pleasant surprises, but always soothing". "Inspiring...I listen to it a lot; it seems to suit so many different mood needs. It is so different from the "New Age easy listening" genre. It doesn't numb you or put you to sleep--it engages you, is enlivening. It is a true experience of music--food for the soul. I hope this is the first of many. My 7-year-old son keeps asking for it. I could listen to him for hours." "I have been playing your tape in my waiting room for a couple of months, all the time. Everybody has appreciated it. With the other tapes I have tried, there has always been someone who turns it off, but no one turns yours off. They come, relax, will stretch out and are often half dozing when I come for them." "I listen to it very often: it is worth listening to as music. It hints at many styles and composers without plagiarizing any of them. I also love it as background, both for meditation and for concentrated thought. It is well named: it has a 'see-through' quality that gives it a sense of space and spaciousness". "We have been playing Transparencies very often, both in our waiting room and during massage, because this beautiful music, while unobtrusive, is also unpredictable and really worth listening to. Of our hundreds of New Age recordings, this is one of our favorite two or three." WHY THE NAME TRANSPARENCIES? A transparency is a picture in coloured tissue paper, which comes to life when light shines through it. In just the same way as a composer might speak of inspiration, the aim of this music is to let a spiritual light shine through. If, while I am improvising, I am really present and awake within the music, rather than every now and then just lapsing into formula and letting the music go on automatic pilot, that is one form of transparency to the spirit--my spirit. A further step is opening myself--my spirit--to what I would like the music to express, be it only a sense of well-being, or of wonder and thanksgiving for the privilege of being alive in this wondrous universe, sustained by the mysterious Spirit that is the source of my existence and informs it all.